We flew from the Seattle-Tacoma International Airport direct to Reykjavik through the Keflavík Airport. We had a great time inflight! We were seated in the economy section towards the back of the aircraft on the end of the aisle in two rows with two seats each. We had a fairly seamless experience getting on, which always illuminates the standby experience in a positive light. 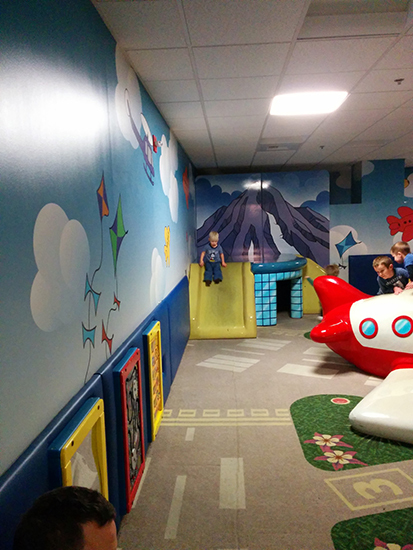 The inflight crew was patient and kind with our children, and with us, and we loved the experience. 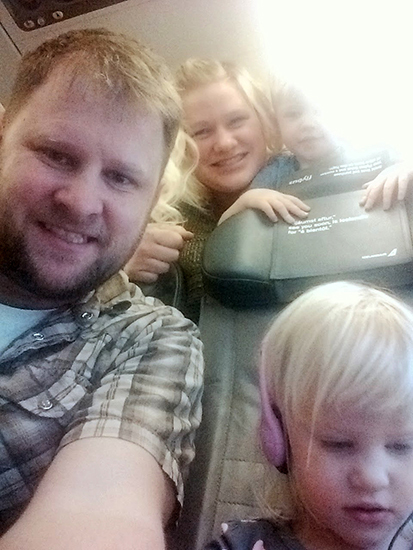 This was only our second international flight over the water since I started working for an airline, and our twins were still fairly young. They had just turned two that year, and were required to sit in their own seats. Flying from birth, they are accustomed to the procedures, what is required during takeoff and landing, and what it means when the seatbelt sign turns on, so we don’t need much. We got on, and it’s almost my birthday! Icelandair was great in that they are very child friendly. 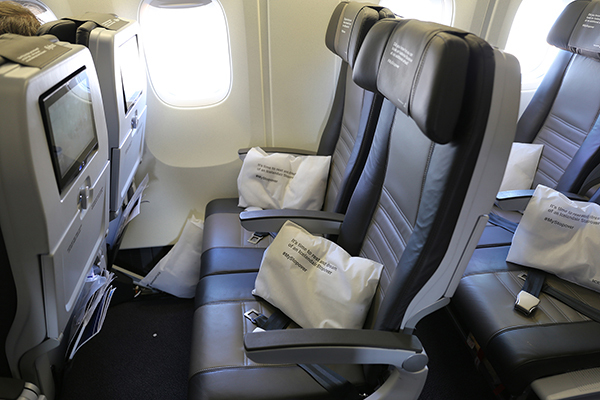 They offer a comprehensive inflight entertainment system with tons of children’s movies at every seat. They also provide crayons and postcards for children to color and use their imagination during the flight. Though Icelandair doesn’t offer a free meal service in the economy section, they do give a free meal to all children flying between the ages of 2-11. They also will provide yogurt and a banana for infants (under 2) if requested at least 24 hours in advance, and provide warm water if needed. They also provide complimentary blankets and pillows, and soda, tea and coffee. 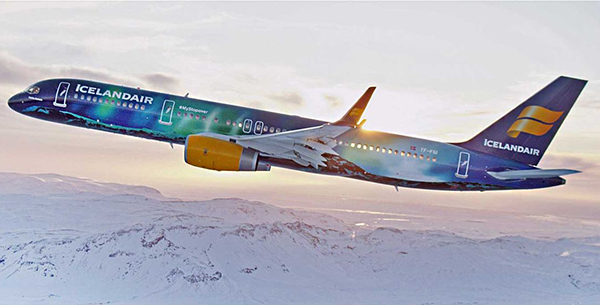 ► For Kids: Icelandair is a great airline, where special attention is given to young fliers. No one made us feel out of place, or as if we were a burden to the crew. It helps that our children are seasoned fliers, but we love an airline that loves what they do regardless. 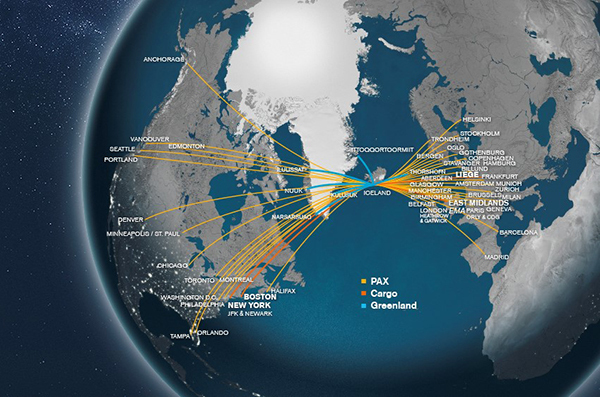 Have you ever flown Icelandair, or stopped over in Iceland on a 24 hour layover and made a new friend? We want to hear all about it! ► Nap-Time Version: Our wonderful time flying from Seattle-Tacoma International Airport direct to the Keflavík International Airport on Icelandair. Check out all fun stuff we did once we landed in Reykjavik, Iceland! We even, unintentionally, stayed at one of the Icelandair Group Hotels.